Live and Learn Together in Peace! 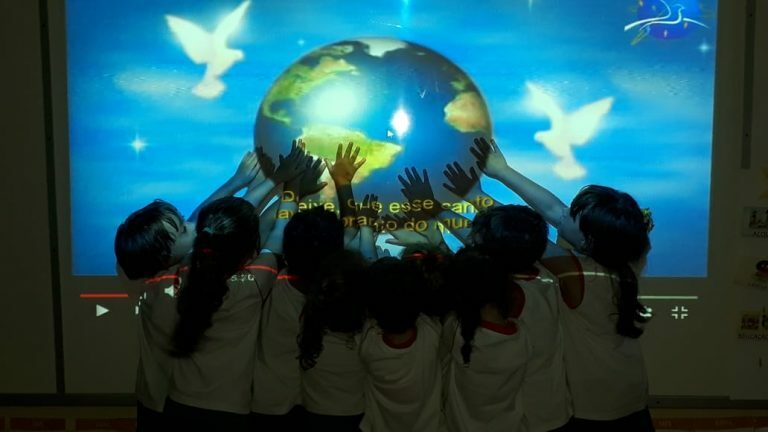 15 groups of students from nine countries and four continents have taken part in the action on peace and discord at Protestant schools worldwide. In creative, inspiring contributions they provide insights into what peace and discord mean in everyday school life. Click through and find out how students, teachers and school administrators from all over the world can become a community of peacemakers and how our Protestant schools can become gardens of peace!